Welcome to Episode 31 of We Watched A Thing. This week we're betting on which new fish will break first, carving rocks into chess pieces and digging a tunnel to freedom, all while discussing Frank Darabont's 1994 classic that's the top of the IMDB list - 'The Shawshank Redemption'. The Shawshank Redemption is a 1994 American drama film written and directed by Frank Darabont, based on the 1982 Stephen King novella Rita Hayworth and Shawshank Redemption, and starring Tim Robbins, Morgan Freeman, Bob Gunton, William Sadler, Clancy Brown and James Whitmore. 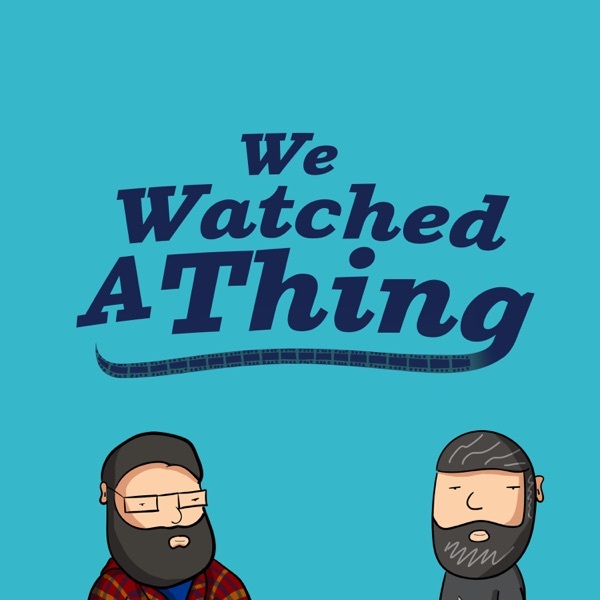 If you like this podcast, or hate it and us and want to tell us so - You can reach us at wewatchedathing@gmail.com Or, Twitter - @WeWatchedAThing Facebook - @WeWatchedAThing Instagram - @WeWatchedAThing and on iTunes and Youtube If you really like us and think we’re worth at least a dollar, you can donate to the show HERE. Every little bit helps.